"Consider something as simple as a game of foursquare. For kids to keep the game going, they have to practice social and emotional skills. 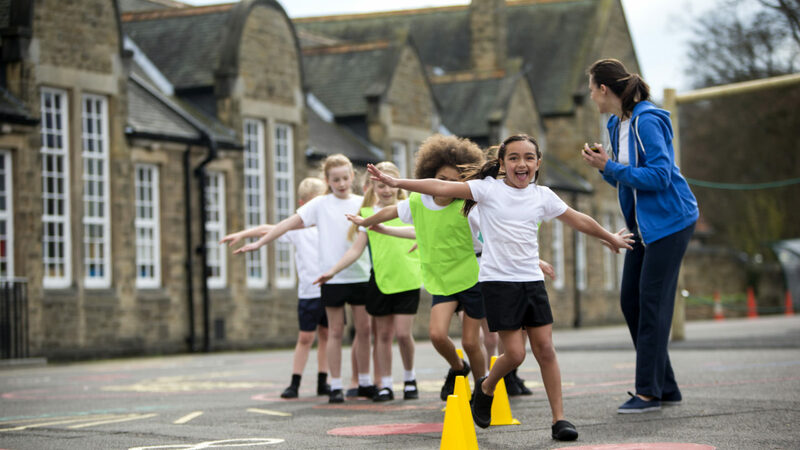 They must learn to follow and create rules, settle conflicts, notice and manage emotions when their turns are over, support and include other students, and set goals and learn from failure." 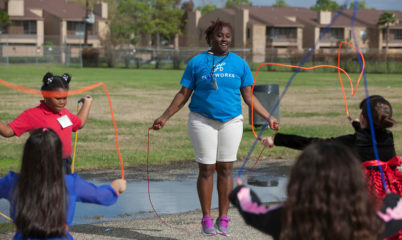 Districts like Chicago Public Schools are finding innovative ways to encourage social and emotional learning in non-traditional ways, including through play. 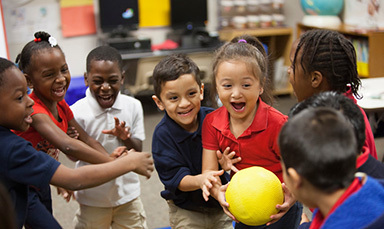 Read Jill Vialet's take on how play fits into social and emotional learning on edupulse, Scholastic's blog for school administrators.